Family Entertainment Breaks Featuring Santa! It’s beginning to look a lot like Christmas here at Pontins and we want to make this festive season extra special for you and your family so come join us for our magical Dreamland Weekends! These weekends are truly a magical winter wonderland experience where you can get into the Christmas spirit even earlier! We have a jam-packed weekend in store for you with fantastic festive entertainment, family game shows where you can win fantastic prizes! 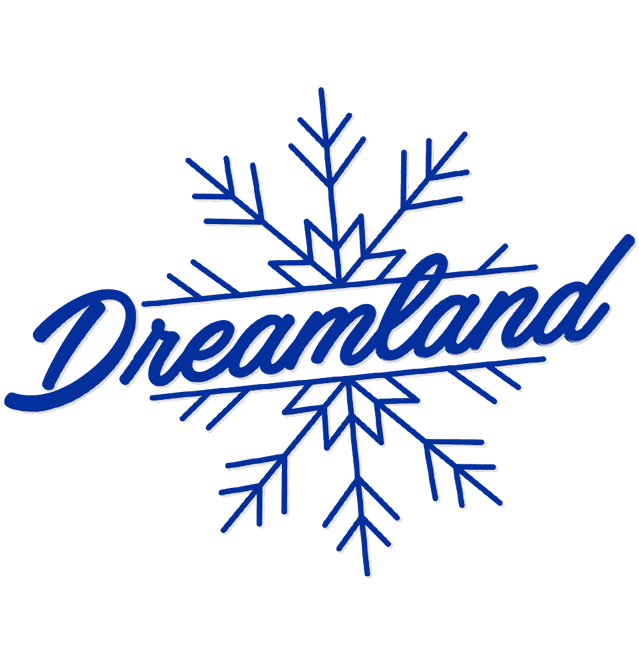 It just wouldn’t be Dreamland without a bit of ice so why not grab your skates, wrap up warm and experience the thrill of skating around on our very own indoor Ice Rink! With so much to do throughout this weekend the biggest problem is fitting it all in!